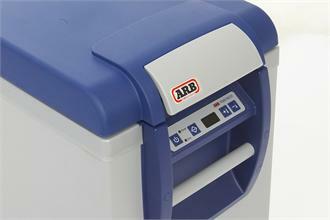 The ARB Portable Fridge Freezer (60L) is a perfect for family trips and a range of activities, including remote area travel, adventure camping or just a simple camping/touring weekend. 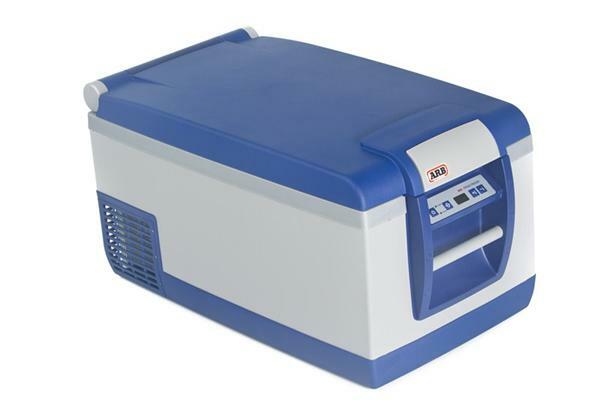 SKU: CVC-ARB60L. 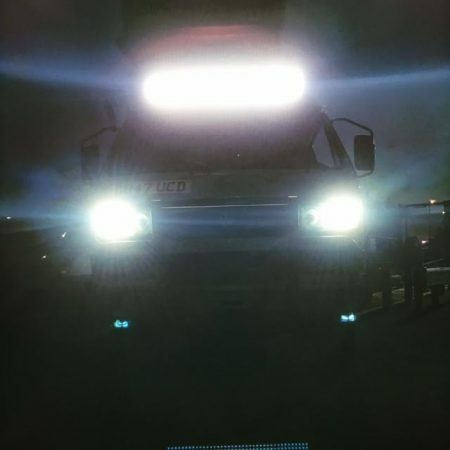 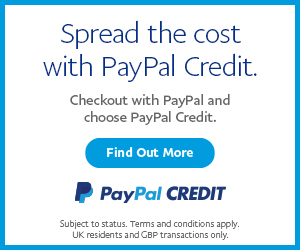 Categories: April Specials, ARB, Mercedes Sprinter Interior Upgrades, Refrigeration, Self Build Refrigeration, VW Amarok, VW T4 Parts, VW T5 & T6 Parts. 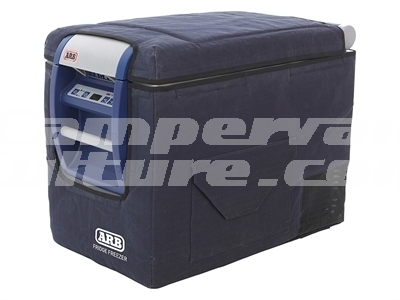 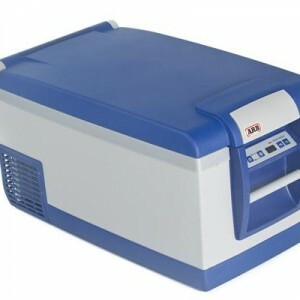 Tags: ARB, compressor fridge, freezer, fridge.